"The Ukrainian Orthodox Church considers the entire process initiated around the creation of the so-called 'united church' illegitimate . . . . We do not participate in any events related to this, because they are essentially anti-church." 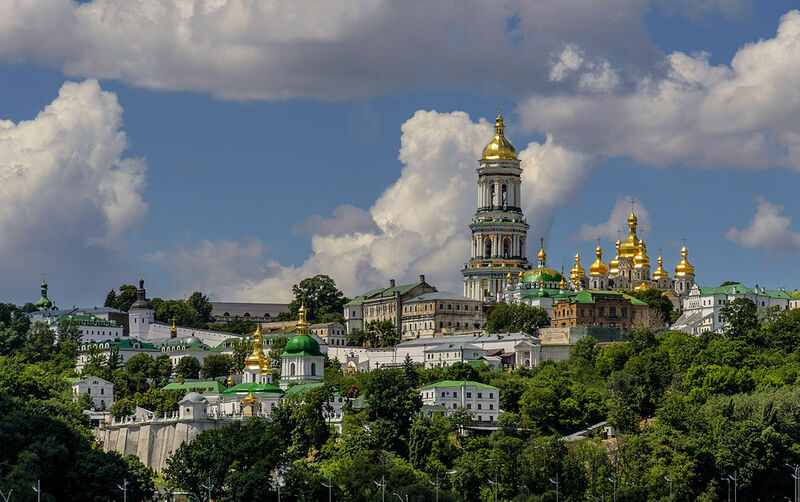 The Ukrainian Orthodox Church said that it will not take part in the efforts of Kiev’s authorities and non-canonical Orthodox organizations to establish a single independent church in Ukraine. "The Ukrainian Orthodox Church considers the entire process initiated around the creation of the so-called 'united church' illegitimate from the point of view of church canons. We do not participate in any events related to this, because they are essentially anti-church." In October, the Synod of the Constantinople Patriarchate announced that it would proceed to granting independence to the Orthodox Church in Ukraine, which is currently split into three major groups — the Ukrainian Orthodox Church of the Moscow Patriarchate, the non-canonical Ukrainian Orthodox Church of Kiev Patriarchate (UOC-KP), which was created after the collapse of the Soviet Union, and the so-called Ukrainian Autocephalous Orthodox Church. Ecumenical Patriarch Bartholomew of Constantinople on Saturday signed the cooperation agreement with Ukrainian President Petro Poroshenko in an effort to accelerate the process of granting independence to the Ukrainian non-canonical Orthodox Church. Addressing the move, Holy Synod of the Russian Orthodox Church decided to completely break Eucharistic communion with the Patriarchate of Constantinople. The Moscow Patriarchate called Constantinople's decision the "legalization of schism," saying that it would have catastrophic consequences and would affect millions of Christians in Ukraine and other countries.